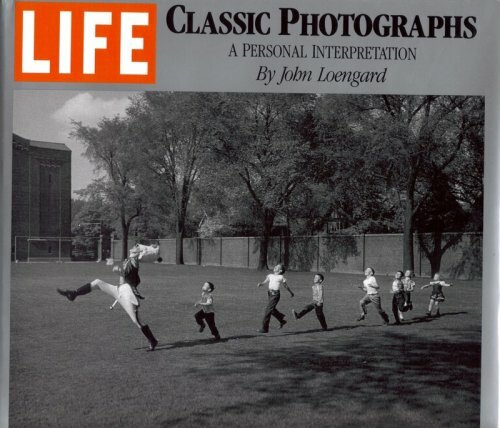 "Award-winning Life photographer and picture editor John Loengard presents and discusses some of the most memorable photographs published by the landmark magazine during the last half century, with an emphasis on the sixties, seventies, and eights. . ."The author's knowledgeable and engaging comments shed light on the photographs and their creators as well as their styles, their subjects, and their times." --the publisher.